Englewood Courtyard is the final phase of the master planned community of Englewood in the fantastic and thriving community of Chilliwack, B.C. Located 100 kilometres east of Vancouver, British Columbia. 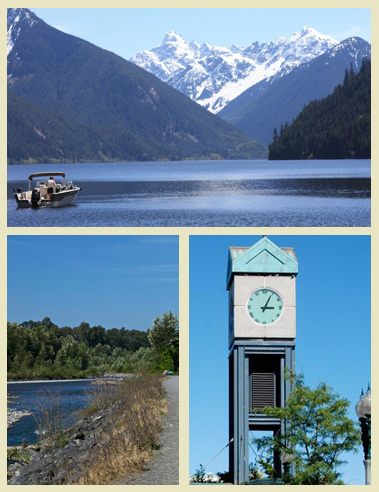 Chilliwack is a 30 minute drive to the Sumas U.S. border crossing and the Abbotsford Airport. Our community has a population of 80,000 and has a variety of cultural and recreational amenities. Come visit the great outside! As the wonderful City of Chilliwack continues to grow it has been discovered by retirees looking to downsize to a smaller less expensive home. Our city has less traffic, is surrounded by a farming community and it costs less to live here… Come see why Chilliwack is a retirement destination for British Columbia baby boomers. 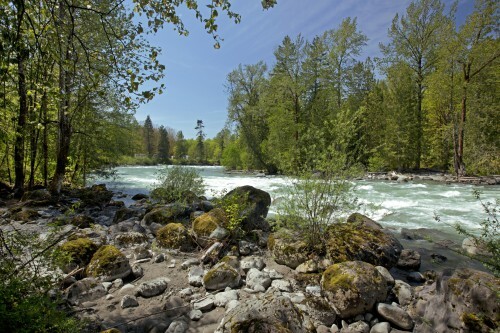 Chilliwack means “travel by way of a backwater” in the “Halkomelem” first nation language. So it will be no surprise to you to see how proud residents are of Cultus lake and the Vedder, Chilliwack and Fraser Rivers that are in our community. 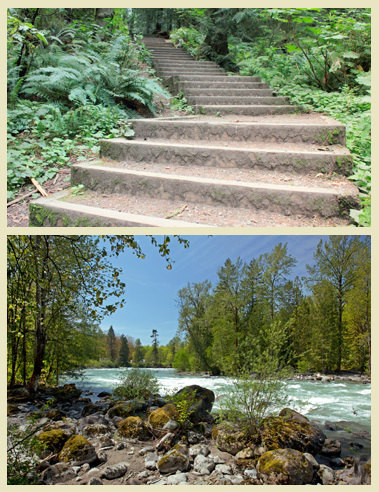 Come experience world class salmon and steelhead fishing or walk the trails that follow the rivers as they flow through the community. Our city is proud of its hospital, medical facilities and shopping amenities. Whether you wish to enjoy the small boutique shops in the city’s downtown or watch a Chilliwack Chiefs hockey game or a movie at Eagle Landing shopping centre we have plenty of places to keep you entertained. Everything is on your doorstep. The Chilliwack community is connected! Vancouver city is 100 kilometres away, Abbotsford airport or the Sumas border crossing is a 30 minute drive.